A beautiful old tavern on the Delaware in PA that has it all. 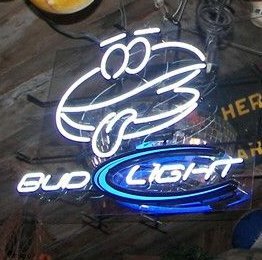 John West visits a melting pot of a tavern in Central PA.
Fell's Point, Baltimore provides the backdrop for Chris's favorite barstool. We go ashore on Long Wharf in Newport, RI and get a hankerin' for an Irish stout. A trip to Maine's Penobscot Peninsula. Chris and Fran get happy as clams in Middletown, RI. Comfort and joy in New Hope, PA.
We ramble through Upper Black Eddy, PA.
An institution on Boothbay Harbor, Maine. Lovely pub on Keuka lake in Hammondsport, NY. Nostalgia and beautiful seascapes abound in Boothbay Harbor, ME. Great views of Seneca Lake and a Sea Monster story in Watkins Glen, New York. Chris & Fran take a cruise on The Rum Runner II out of Newport, RI.